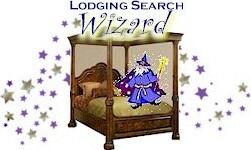 One of our top picks in Mammoth Lakes. Ideally situated just one mile from the Mammoth Mountain ski area, the Motel 6 in Mammoth Lakes, California offers clean, cozy guestrooms and modern amenities. Motel 6 Mammoth Lakes is just minutes from the June Lake Ski Area and 5 beautiful lakes. A variety of restaurants and shops are also nearby. 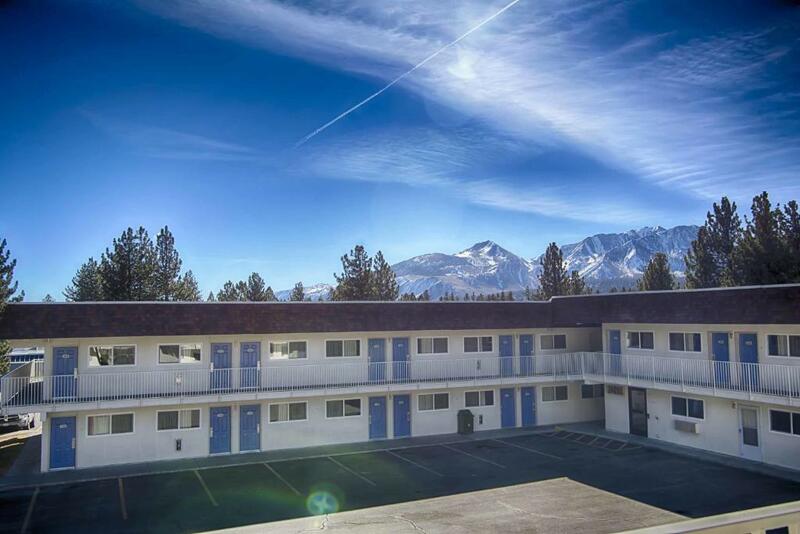 Guests at the pet-friendly Mammoth Lakes Motel 6 will enjoy the heated outdoor pool and coin laundry facilities. The comfortable guestrooms feature extended cable TV and free local calls. Solo travelers in particular like the location; they rated it 8.1 for a one-person stay.